WOD it is an abbreviation which know all the sportsmen: Workout of the day. 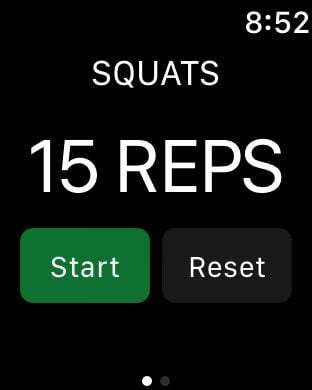 The app WOD-Timer is created by professional trainers for at-home workouts, in the street or in the gym. The app contains examples of exercises with descriptions, which you can perform both separately and in complex. The results of daily workouts are put down in detailed and very convenient journal. 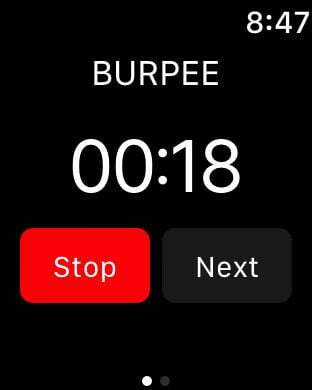 Also for the convenience of users are provided different sound schemes and classic iOS design: the main page of WOD-Timer looks like timer/stopwatch on iPhone. - It is created by sport and fitness professionals. It contains the examples of workouts and exercises. - Possibility to create your own workouts. - Possibility to create your own exercises. - Very detailed journal/diary of workouts with results of every workout. Should you choose to upgrade to a Premium Membership, payment will be charged to your iTunes account at confirmation of purchase. Your monthly subscription is $0.99 per month, while the yearly subscription is $4.49 per year. (Price may vary by location.) Your subscription renews automatically unless cancelled at least 24 hours prior to the end of the current period and cancellation of the current active subscription period is not allowed.